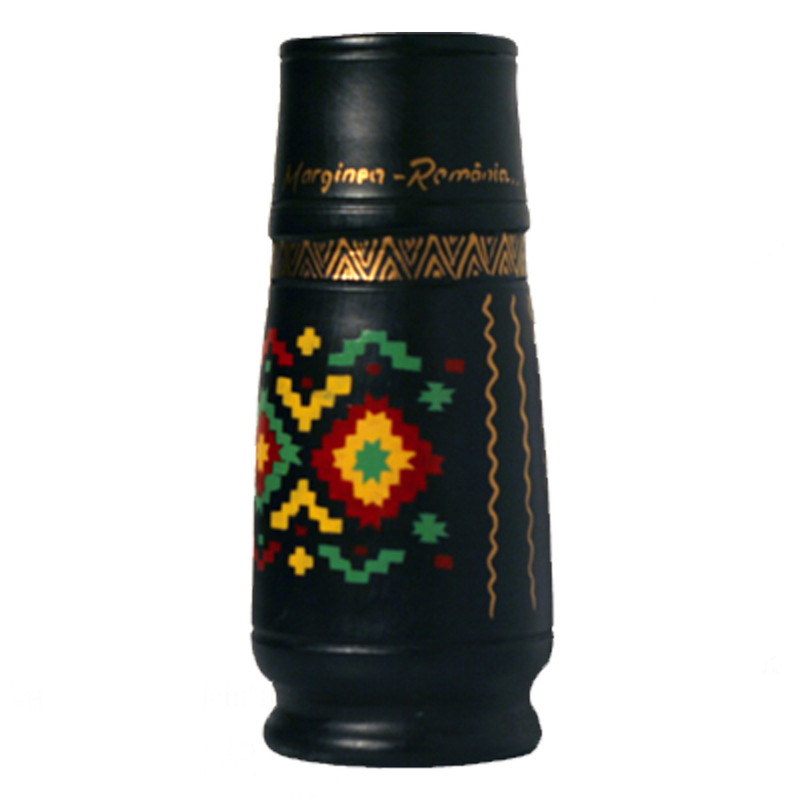 Marginea Ceramics is already a well-known brand. 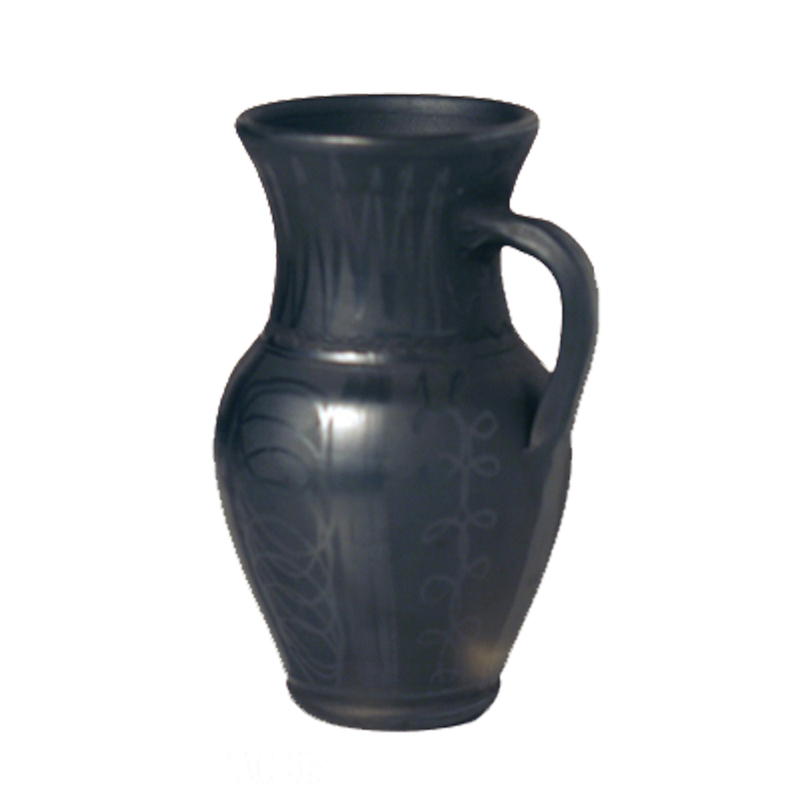 Historians date the beginning of pottery at Marginea in 1500. Pottery appeared due to the necessity of storing food. The pottery had its role in primitive society development because it made possible the storage of food. Imagine your kitchen without these ordinary objects. Due to its geographical position, Marginea commune is surrounded by forestes, its soil is argellaceous and it is crossed by the Sucevita river. All these features are fundamental for the craft born from the magical triangel of clay, water and fire. Before the communist oppression in Marginea there were at least 60 families of potters as declared an old potter who reached Munich to present his craft. During communism, having a pottery wheel was considered to be a felony and many potters had to hide to practice the craft. Later on, many communists tried to take advantage of this craft in order to make it popular and corporatist. The great error was that they had implemented the electric wheel to this exclusively manual craft. Our family still preserves tradition and all the steps of manual production.